To access the facilities of the labs, check the schedule in the following calendar first. 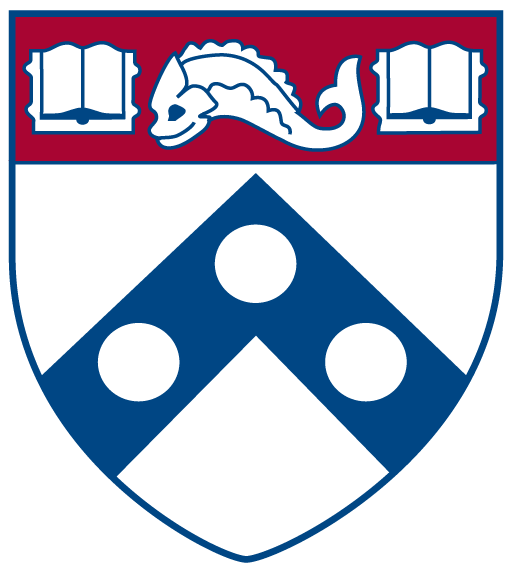 Then send an email to Ruaridh Purse at <rupurse@sas.upenn.edu>, and also cc Prof. Kuang at <kuangj@sas.upenn.edu>. Please indicate the facilities that you need to use, and the time you need in the email. or Ruaridh Purse at rupurse@sas.upenn.edu.